CompareShots - simple tool to compare screenshots and images. Just choose two images, and CompareShots will show you one on another. You can change overlay opacity to see if two images exactly matches. Or you can just touch anywhere on the screen to switch between images. And there's also drawing on the result image instrument with different colours and brush sizes. 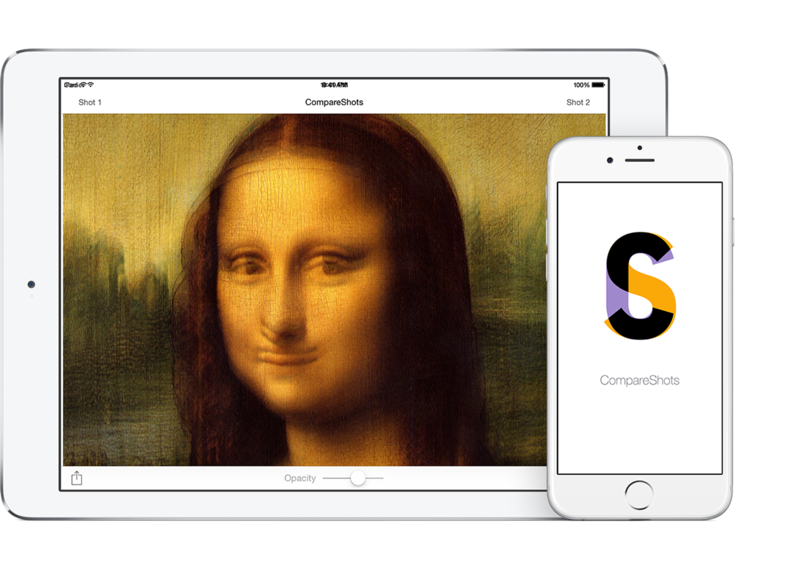 If you need to compare mockup of a web site or of an app with the result, now you have a tool to be sure that it's pixel perfect work.